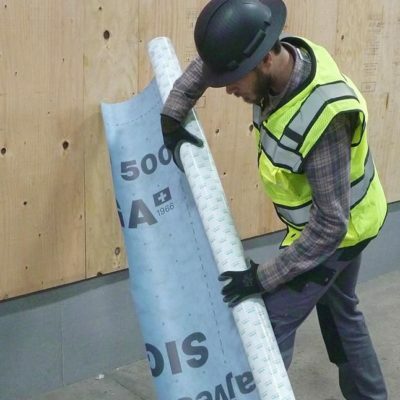 Performance & Wind-load resistance of your WRB. 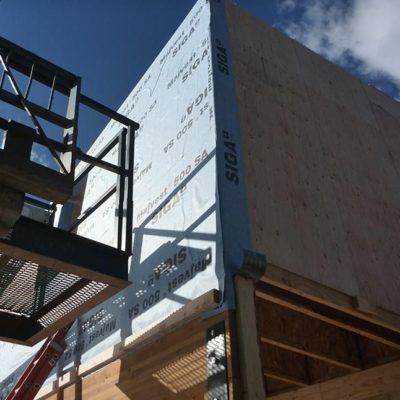 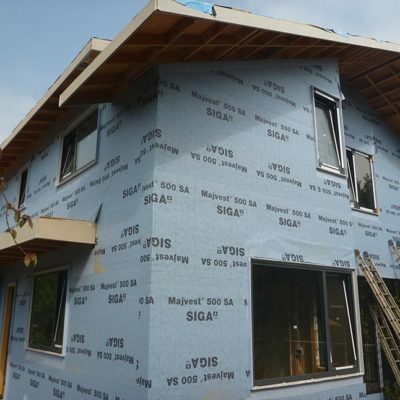 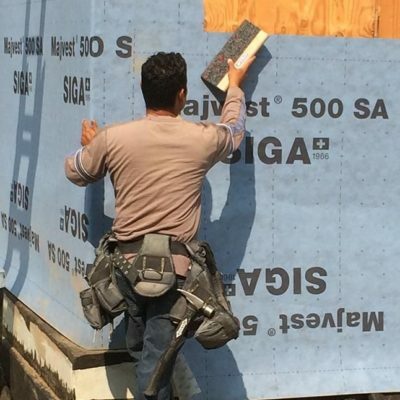 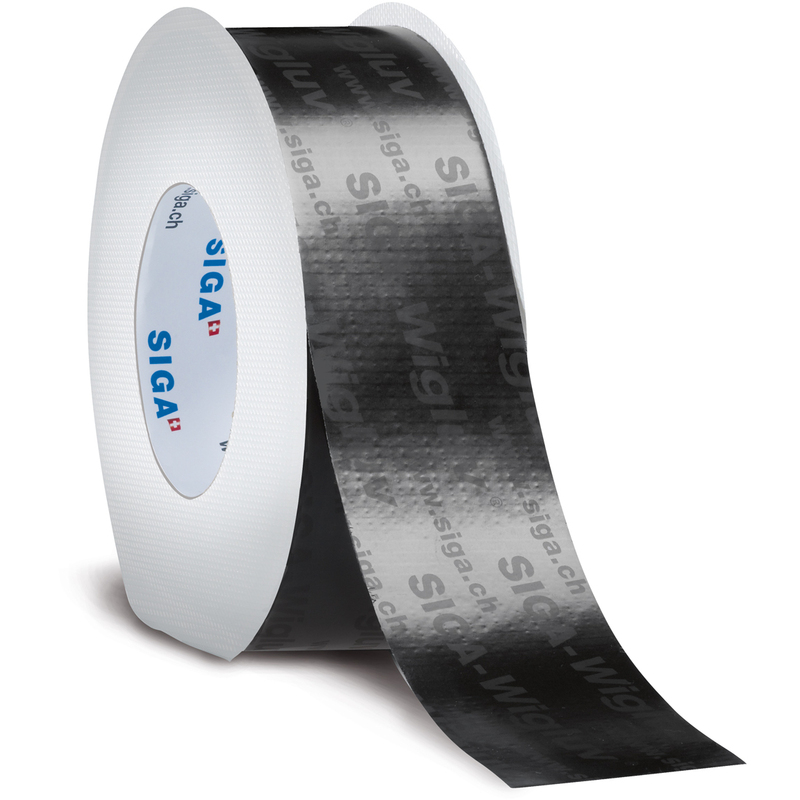 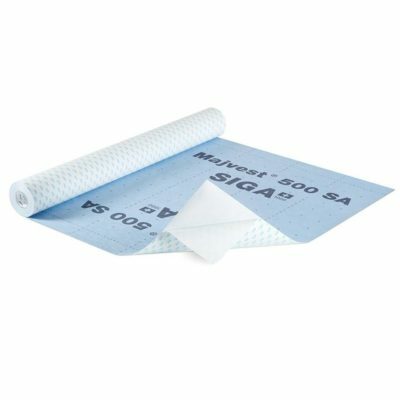 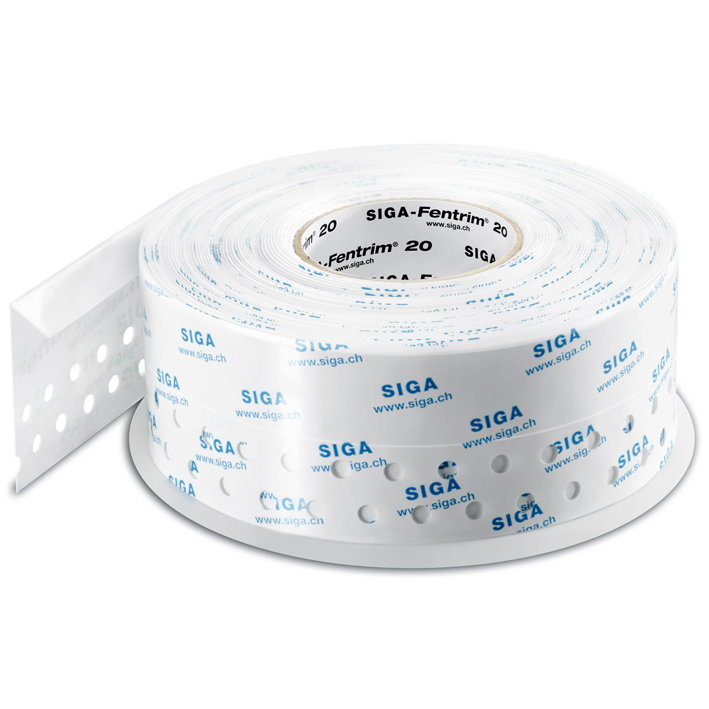 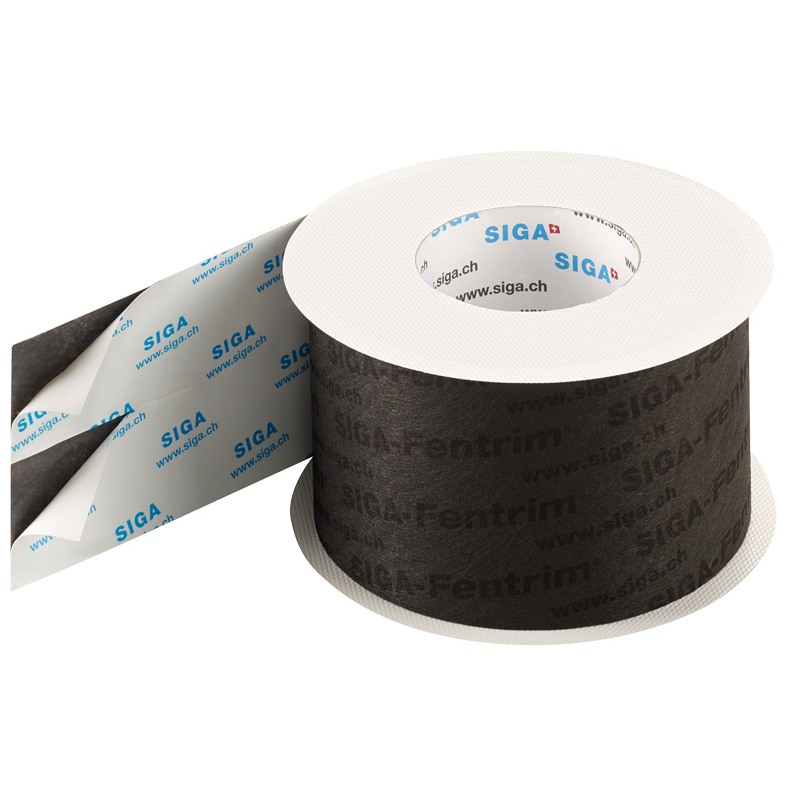 Choose an option18″ x 100 ft.60″ x 100 ft.
SIGA Majvest 500 SA is a vapor-permeable, 3-ply membrane, with the reverse face fully coated by a pressure-sensitive glue for direct bonding to substrates. 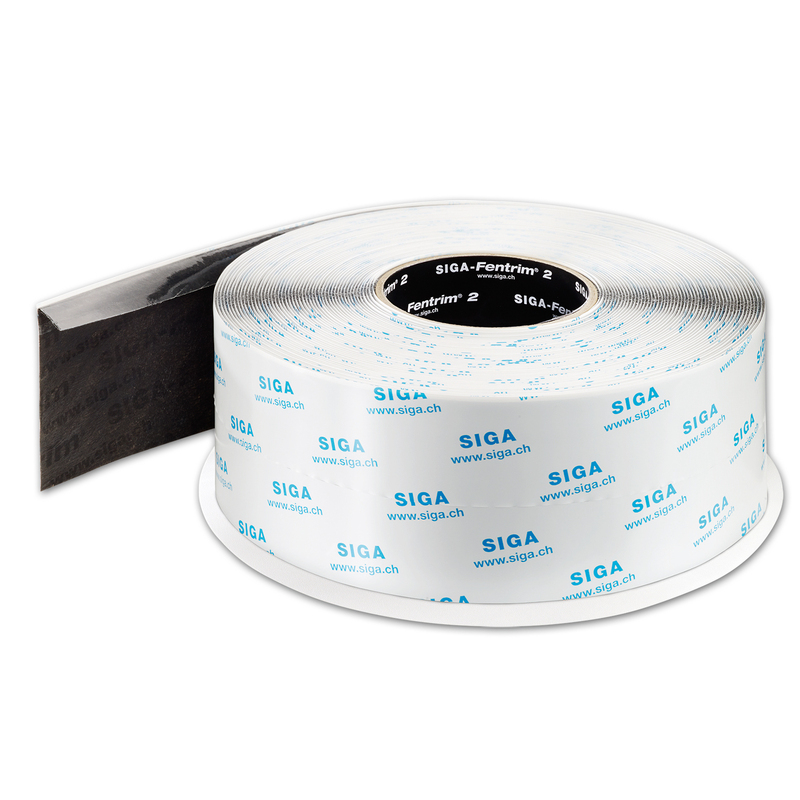 The adhesive side of the sheet is protected by a white, siliconized, split-release liner which is removed during installation. 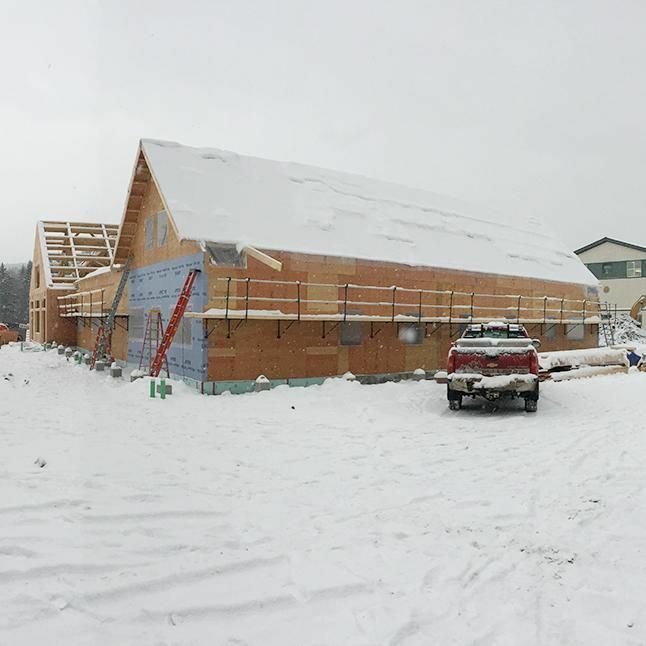 Primer-free adhesion to most common building materials, including concrete, plywood, gypsum, and metal. 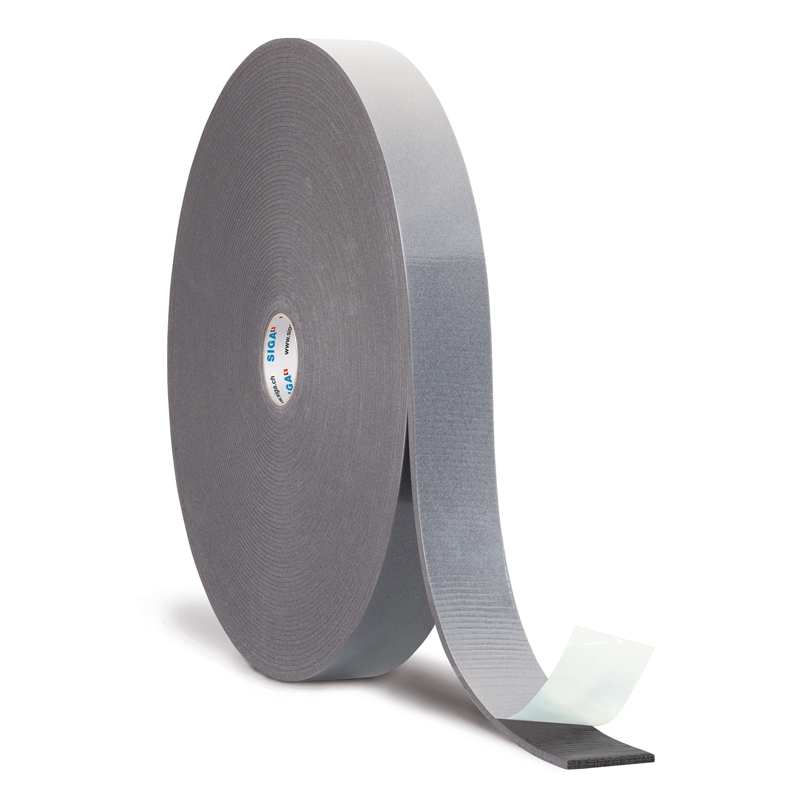 Wide 60” roll size, for efficient area coverage in above-grade wall applications. 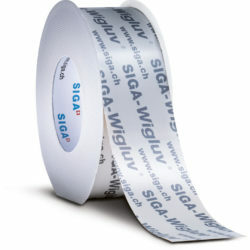 Length per roll: 100 ft.